My life has been dichotic. I spent my first seven years in the village Hwyndarin with my family and the Fey of the Light. It is a place of simple beauty and communal living, where each villager shares life’s responsibilities and burdens. I was very young, but remember playing with friends and learning to fly amid the forests, streams and meadows bathed in sunlight. When I reached 7 ½, I was abducted by the Reviled Fey and spent the next 15 years of my life trying to survive the gloom and shadows of their dark realm, the Uunglarda. No sunlight warms their barren dominion and the skies are choked with soot and poisonous fumes. I suffered the Integration; five years of neglect designed to turn childfey into monsters and each day was a torment of hunger, thirst, cold, and abuse. Gosh, that sounds horrible. How did you manage to hold onto hope? Was is a cherished memory, a favourite toy you clung to, a friend? We had no toys in the Uunglarda, and very few friends, but I was determined not to forget the ones I had and to see them again. I kept the Light alive any way I could, mostly by repeated prophecies I had already learned and secretly studying others. Although I had to keep it completely hidden, which was not easy in a place where you are forced to do horrible things every day, as time went on, I formed a few secret alliances with Dark Ones who wanted to escape as much as I did and our mutual dream of freedom kept hope alive. Even though I have returned to the Light and live in Hwyndarin once again, I spend much of my time training with an exclusive unit of Fey Guards dedicated to the covert operation of returning into the Uunglarda at undisclosed times to rescue younglings and those Dark Fey who wish to escape. That’s very heroic, but also dangerous, isn’t it? Have you always been driven to risk so much for others? It is unquestionably dangerous, but also a self-rewarding sacrifice and one I am very willing to make, especially when I can see childfey restored to their families or those who will love and care for them. I would never call myself heroic, though I might agree with driven. Some of my friends describe me as tenacious and the Reviled thought me infuriatingly stubborn, (well, some of my friends say that too!) I simply choose to believe that positive action creates positive results and this conviction has proven true. Consequently, I am motivated to do more because it is so satisfying. When you first decided to take such risks to help yourself and others, did you think you would succeed? Honestly, no, but it was all I had; it was the only thing that kept me from being consumed by darkness. When I doubted, I forced myself to read and re-read the ancient texts, searching for anything that might help. When I met others who were doing what I was, it became easier to believe we would achieve our goal, but it was only when I first saw Ayla, the Fey of the Light Child Guardian who helped me when no one else would, that I knew with certainty I would stand in the Light once more. Reaching out to her was extremely risky, wasn’t it? What was the most frightening thing about risking so much? I risked everything and, believe me, it was terrifying. I lived in fear for months. If the Reviled had found out or caught me, I would have faced unbearable torture as a traitor. If Ayla had chosen not to listen to me and help, my only chance of escape would have failed, and if she had told others about the dark one who was following her for months trying to communicate with her from the shadows, I could have been captured and thrown into the Prison of Daylight; executed by the same Light I sought to return to. Fey of the Light are taught from a very young age to fear the Reviled. As one of them, what was the hardest thing you had to do to convince her she could trust you? The night I chose to confront her was stormy and the darkness aided my crossing, but I knew coming face to face with a Dark Fey, alone, would frighten her immeasurably. So, I had taught myself a spell that would protect her from the Legion I was forced to traveled with by casting a brilliant light, which would block them from crossing over to harm her and give me time to convince her I was no threat. It was difficult not only because I had no desire to scare her, but the light I used to protect her, at the time, was lethal to me. If she had not chosen to act and help me, it would have killed me. Risking so much was certainly difficult; so, what was the best part of that night? Ayla used her very special gifts to help me escape the torrent of light I had created. She covered me with her body; extended her strength to bolster my own and physically dragged me into the darkness of the parlor before it was too late. I remember standing there in the shadows trying to catch my breath as the sensation of burning I had been suffering subsided. She lay on the floor at my feet, utterly exhausted and overwhelmed; yet she did not try to run from me. In fact, she reached up to touch my hand, as if making sure I was all right. It was an extremely intense moment. For 15 years, no one had done anything for me; yet, although she was frightened, overcome, and wracked by physical and emotional pain that was not her own (because she had connected with mine), she did not retreat from me, but chose to draw closer. That was and still is the most indescribable feeling I have ever experienced. Are you still close to Ayla? She is my Beloved One, but this is all I will say. Some things are too personal to talk about? (smiling) I understand, but before we end our conversation, can you share a secret with us, which you’ve never told anyone else? Moving barely an inch, waiting, then moving closer and pausing to wait once again, he listened keenly to the sound of her unsteady breathing and the less discernible hum of her aura as it began to sing. The touch of his lips upon hers sent a shudder through her that made her sigh sharply, as if she had never been kissed before, and she could not keep herself from leaning into his embrace as the ardor of their kiss deepened. Her senses spun uncontrolled, expanding to encompass his as well as her own and, like the rush of the first spring tide, which consumes the shore upon which it is released, she became lost in the flood of their unified sensations, regardless of place or time. Breathless and eager, he kissed her passionately, turning slowly round and stepping forward until her back was against the wall below the window. Effortlessly, he lifted her so she could sit upon the deep windowsill, then he moved as closely as the barricade of the wall would permit, allowing his kiss to trail over her cheeks and chin, finding the soft, rushing pulse at her neck where her skin was more sensitive. 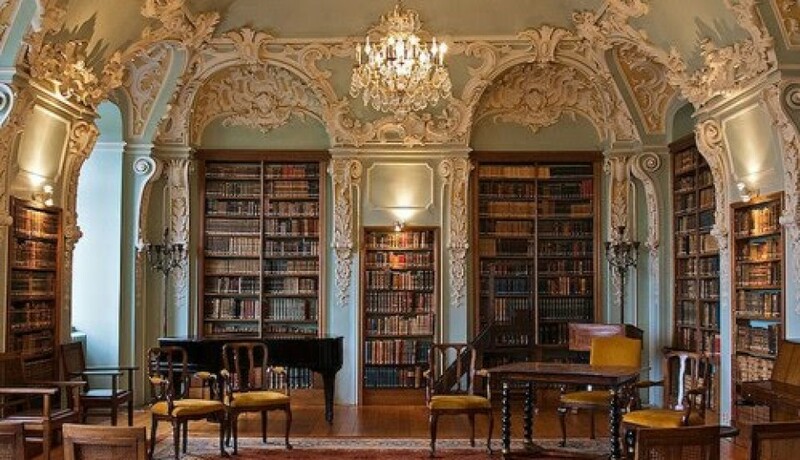 Enticing and tempting on one side, then the other, with subtle bites and teasing touches of his tongue that sent her senses reeling; he moaned when she responded by leaning backward into his cradling arms, tilting her head back so that her hair cascaded over his hands as she sighed in the glimmering moonlight. He was nearly overwhelmed by the intoxicatingly intimate sensations they shared through their mutual telepathic and empathic abilities, which he had never experienced with anyone previously, and she, equally overcome by the exquisite melding of their emotions and mingling sensations, had no measure of desire to deny his endeavor. He drew a deep, shuddering breath and spoke to her softly through his thoughts alone. Beautiful Artwork found on Pinterest. Credit Gratefully Acknowledged to the Original Artist. Thank You. Staring down from the precipice upon which he stood, the young Dark Fey strained his vision against the thick gloom of the sky to watch as a group of newly captured Fey of the Light younglings was herded from the borderlands crossing point. Even from the distance he kept, he could hear their crying and it tore at him. There was so little he could do to protect them from what was to come and no way to return them to the Light from which they had been so mercilessly stolen. He remembered only too clearly the first torturous days after his own abduction; the severing loneliness, numbing cold, gnawing hunger and inescapable thirst that filled the darkness of the cramped prison into which he had been hurled. He had not been alone in that chamber of horrors. Several other childfey, even younger than he at the age of seven, shared the darkness of that terrifying place, but they learned very quickly that they were not permitted to help or even to comfort each other. Worse, when no family members came to rescue them, the harsh truth of their new reality was smothering. Although those dark days were now five years behind him, Gairynzvl could not restrain the shudder that raced over him at recalling such harrowing memories and he growled viciously. Turning away sharply, he gritted his teeth with determination and swore vehemently that he would find some way to change what seemed unalterable. I am excited to share with you the first few paragraphs of my newest endeavor: A Dark Fantasy Spinoff/prequel (does that make it a SpinQuel?) of Dark Fey. This work will carry the story further; yet share many insights into the main character’s past (Gairynzvl). It will introduce readers to new characters, as well as spend more time amid the gloom of the Uunglarda. For the moment, thats all I know, but its wonderful to find my creativity working passionately once again! 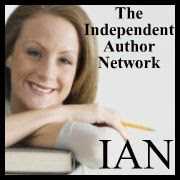 I was Overjoyed to receive Breaking Into The Light’s first review yesterday. Simple, straight to the point and entirely thrilling after all the heart and soul I’ve poured into the series. I am so excited and proud to share the newly revised cover for Dark Fey The Reviled with you 🙂 Created by the exceptional artists working with my publisher, Creativia, this new cover exceeds any of my expectations and has me smiling like a Cheshire cat!!! Winner of 2016 Readers Favorite 5-Star Review & Recommendation; Winner of 2016 New Apple Award for Excellence in Fantasy; Winner of 2017 Golden Book Award for Readers Choice and Judges Selection; and Winner of 2017 Book of the Year by Fresh Lifestyle Magazine. 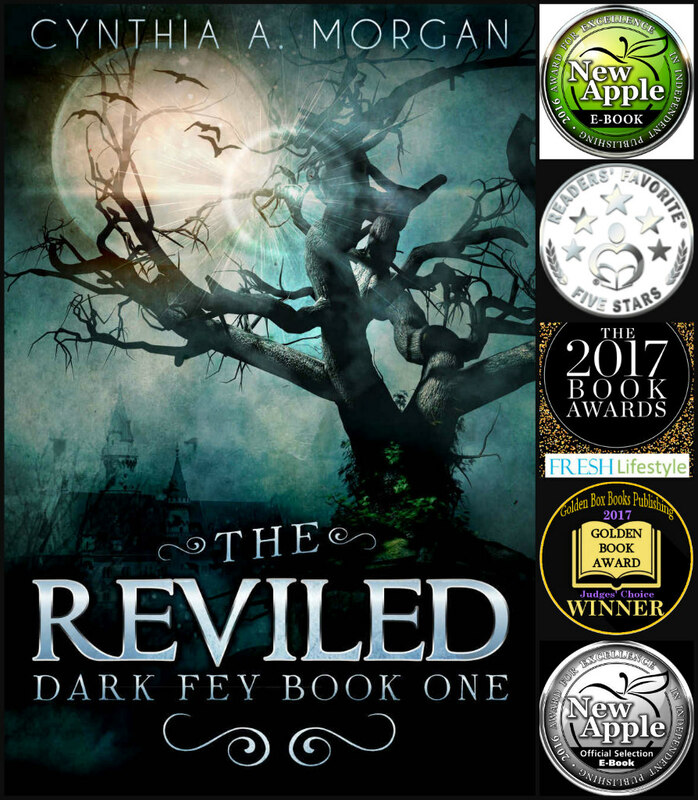 Dark Fey The Reviled is an epic fantasy filled with suspense, mystery, action, magic and romance. It shares the inspiration of hope; the resilience of love, and the power of forgiveness through a tale that is rich with beauty and horror alike. A 100-Word Preview of Dark Fey: Breaking Into the Light, book three of the Dark Fey Trilogy. This snippet introduces one of several new characters in Breaking Into The Light. His name is Nunvaret and he is a Captain of Demonfey. 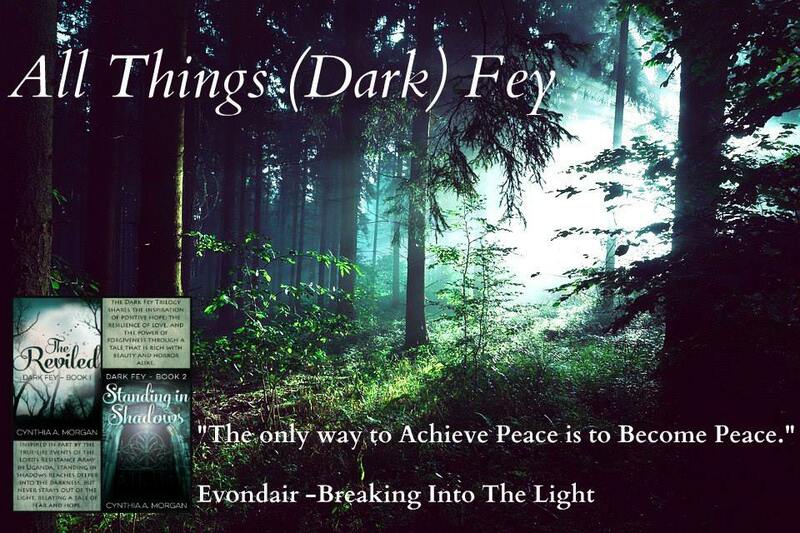 The Dark Fey trilogy is Epic Fantasy that shares a story not only of Light and Darkness, but the very real, everyday struggle of living with grief, depression, and loss. The Reviled Fey live a rock and shale existence, captive to pain and despair; yet many of them harbour Hope deep within, longing to return to the Light and Peace of their home.